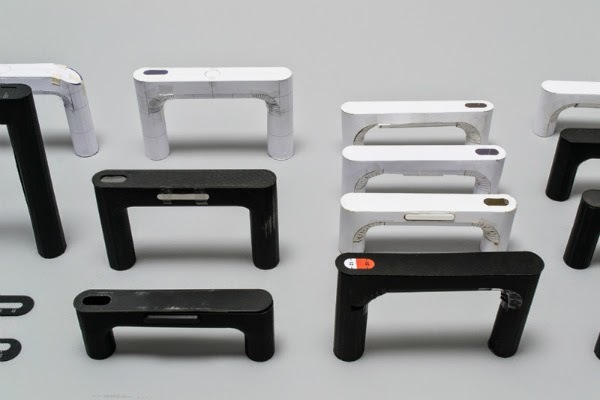 Weighing handle is invented by Selma Durand is part of a larger research exploring the ways we measure in everyday life and how a more sensitive, analogous, intuitive approach can be achieved. 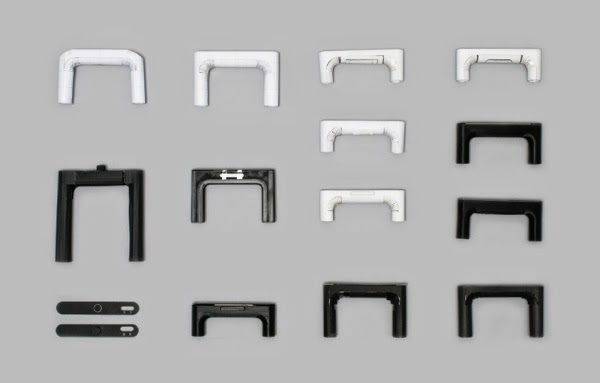 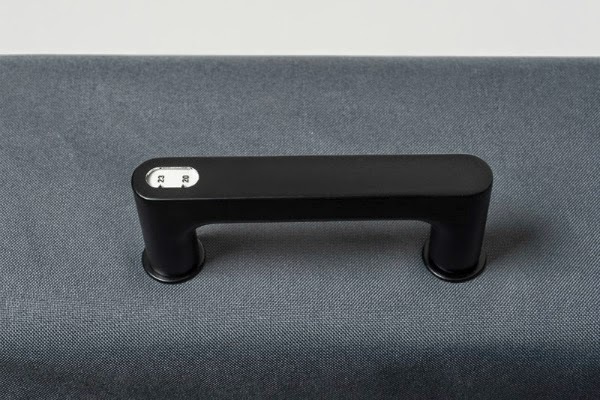 Weighing handle helps people avoid paying extra for heavy luggage at the airport. 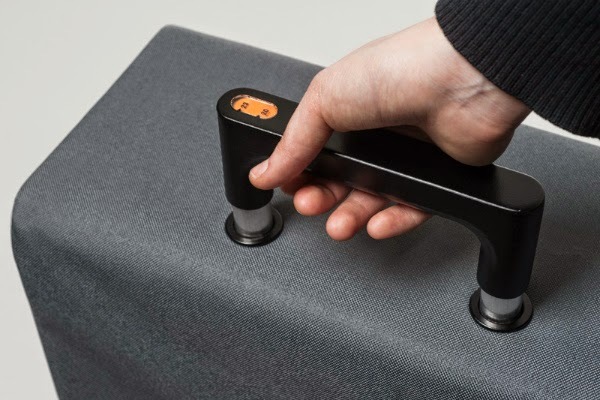 The suitcase has an integrated device with a simple mechanism for checking the weight of the contents. 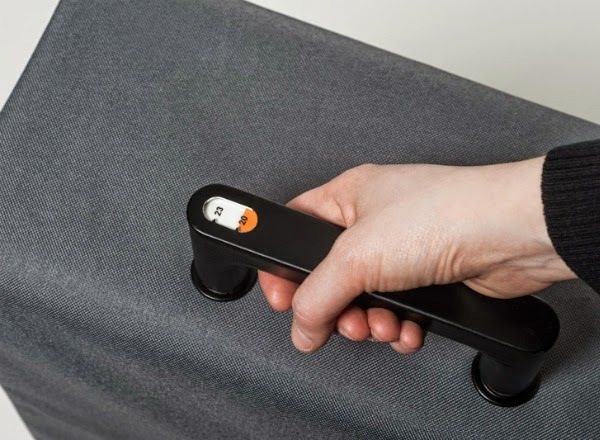 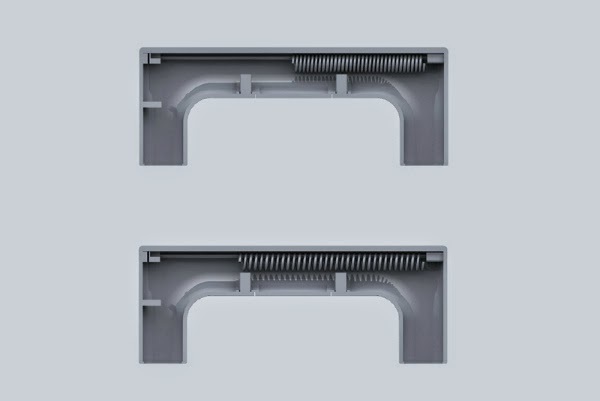 A non-linear spring which can read up to 25 kg is inserted into the handle, it stretches a few millimeters when the bag is lifted and simply indicates whether it exceeds 20 or 23 kg. 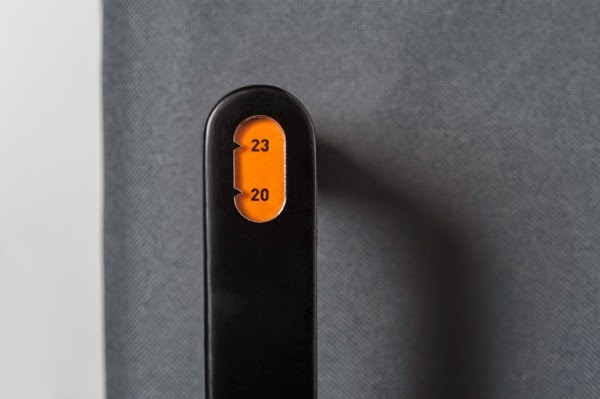 This simple system adapts to any suitcase so that people can see beforehand whether they comply with imposed weight restrictions from airlines.